YouTube has announced it's no longer allowing videos that involve dangerous pranks or challenges on its site. The move comes after thousands of users posted videos of themselves trying the "Bird Box challenge" — performing various tasks while blindfolded. The challenge stemmed from the Netflix film Bird Box starring Sandra Bullock, in which characters are forced to perform difficult tasks while blindfolded or face almost certain death. "We recently announced updates to our policies regarding dangerous challenges and pranks," reads an update on the Google-owned site. "Challenges that present an apparent risk of death are not allowed on YouTube. Content that features a child participating in dangerous challenges that pose an imminent risk of injury or bodily harm are also not allowed on YouTube." The announcement also says pranks in which victims are led to believe they're in serious physical danger, or that can cause real physical harm, are also not permitted. The same goes for "dangerous or abusive pranks that may cause emotional distress to children." 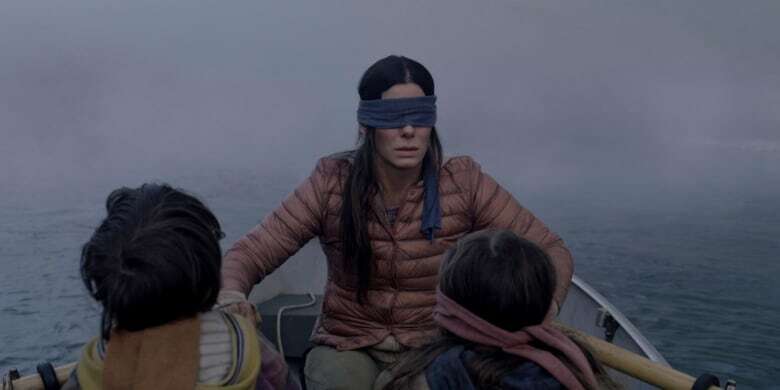 After Netflix released Bird Box, thousands of YouTube users began posting videos of themselves doing dangerous things — riding a go-kart in a home, falling down stairs and walking into poles — all while blindfolded. YouTube's changes came days after a Utah teenager crashed into another car while driving blindfolded. Earlier, the popular meme prompted Netflix to release a tweet thanking viewers for the love, but pleading with them to stay safe. After the Utah crash, police also tweeted asking people not to attempt the Bird Box challenge. "Watch the movie, be happy that's not your reality, but please don't blindfold yourself to relate. Especially not while driving," wrote the Portland Police. "Most of us have a hard enough time driving safely with unobstructed vision." In the film, which is based on a 2014 novel by Josh Malerman, Sandra Bullock and her two children must navigate a forest and a rushing river while blindfolded in order to avoid supernatural entities. Those that "see" the invisible entities either die by suicide or force others to look, sending them to almost certain death. 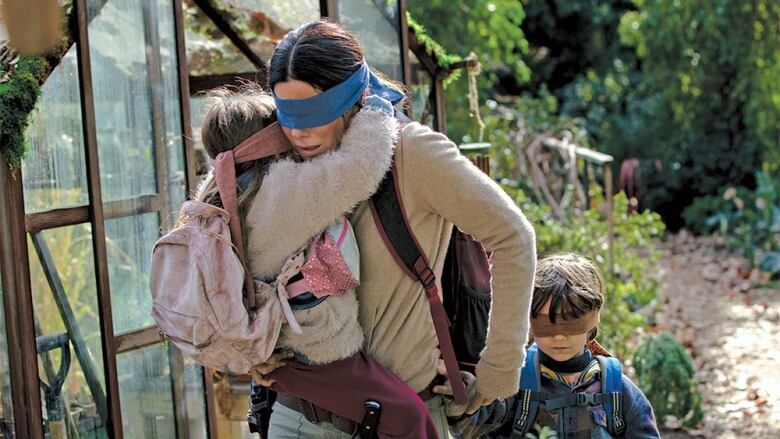 Bird Box premiered in November, and began streaming worldwide on December 21. 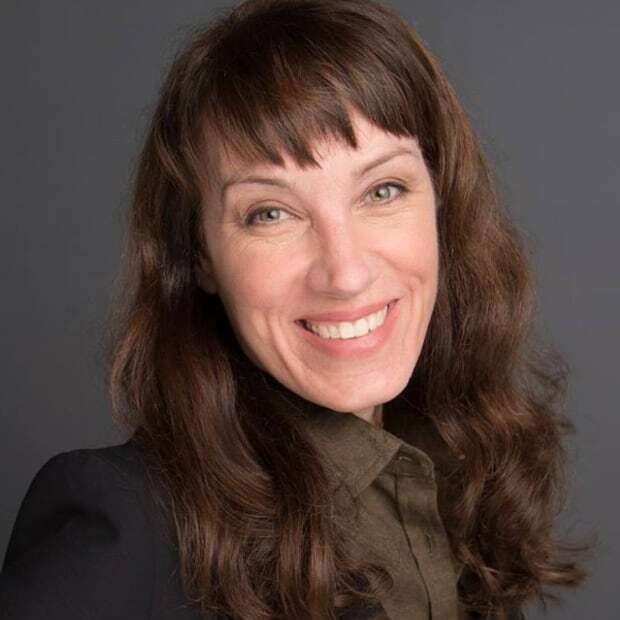 Jennifer Van Evra is a Vancouver-based journalist and digital producer for q. She can be found on Twitter @jvanevra or email jennifer.vanevra@cbc.ca. What's really behind the dangerous 'Bird Box challenge'?